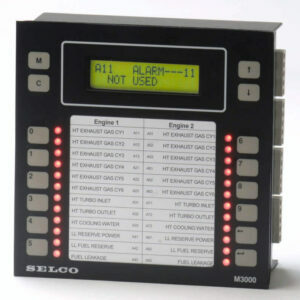 SELCO provides efficient and reliable solutions for alarm monitoring of electrical installations where it is vital for the process control. 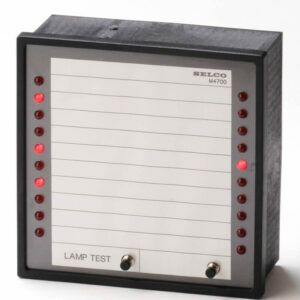 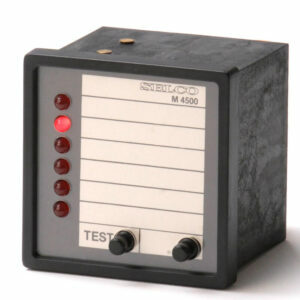 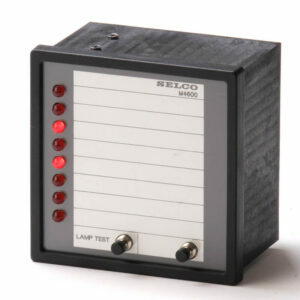 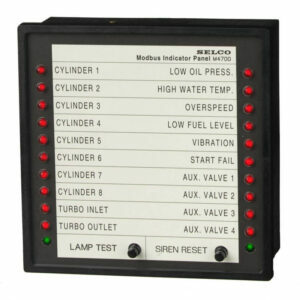 The SELCO product range includes advanced alarm monitors as well as simple indicator panels. 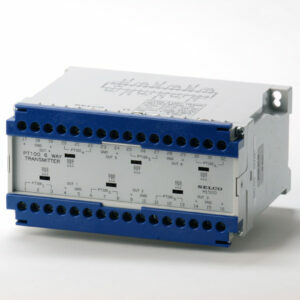 All are very flexible units for use in numerous process applications, for instance suited for monitoring of critical processes in marine and off-shore, as well as in on-site power and process industries. 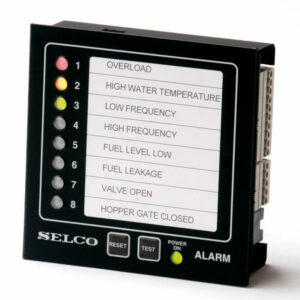 The SELCO alarm and indicator panels are widely used for both local and remote indication of alarms and contact signals. 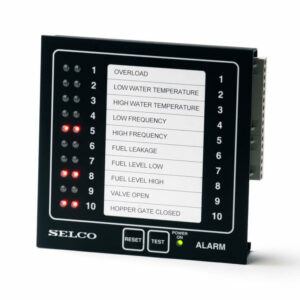 All units provide a modular approach for building large scale alarm systems as well as a simple single solution – Applications for SELCO alarm panels are numerous.